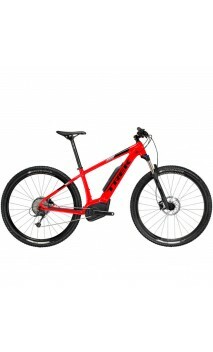 Tame those hills with an E-Bike! 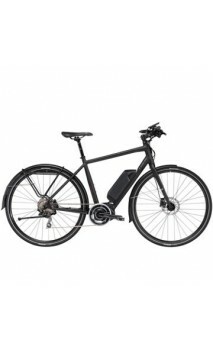 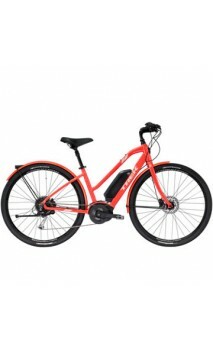 La Belle Electric bikes take a Malvern Star classic from years-gone-by, add the proven benefits of E-bike technology, then wrap it all up in a stylish and sophisticated package with all the comfort and practicality of the famous ‘Dutch’ style ladies bikes. 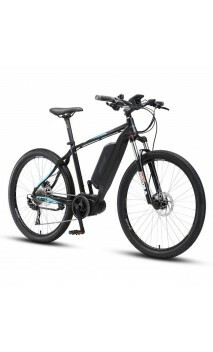 The Discovery-E is built for comfort. 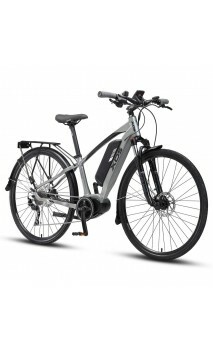 With a soft seat, upright riding position and Shimano STEPS drive system, you'll be riding further with ease.